The B-APCO Control Room Arena gives officers taking emergency calls more information on who is calling them as well as where the nearest units to respond are located. The technology, which has been developed by Microsoft Services, mapping service Esri and communications firm Frequentis, could be used to help control room staff quickly identify if victims of domestic violence require immediate help or where the closest police cars are in relation to a serious traffic accident. 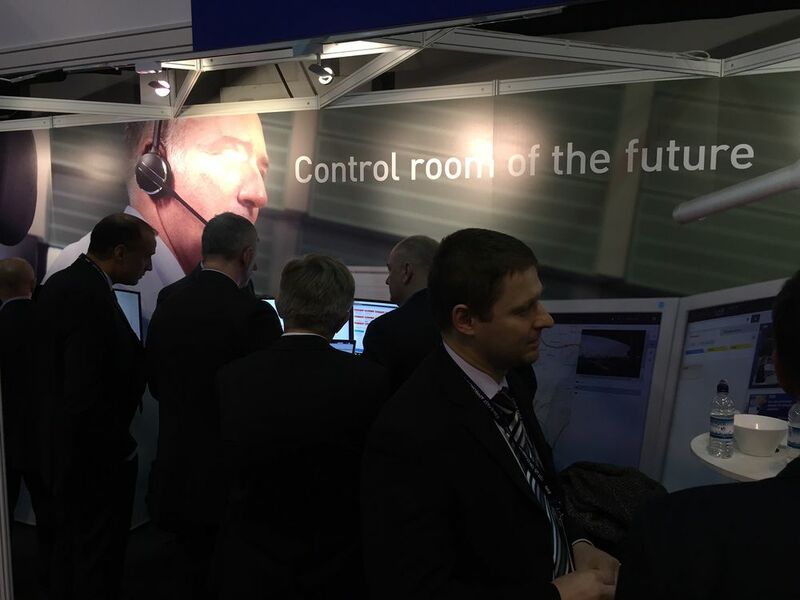 The control room is more efficient, cuts response times and can spot patterns in incidents. “The information available to the emergency services to influence incident response will grow more rapidly in the next five to 10 years than it probably has in the past 40 to 50 years. It is imperative that emergency services organisations can constantly evolve their control room solutions and workflow to accommodate this fact. With policing budgets under pressure, chiefs and commissioners met in November to map out how law enforcement can provide better value for money for the taxpayer over the next 10 years. Part of that plan was to make “far better use of digital technology”. When a member of the public dials 999, contact management staff can quickly view information they already have on that person – such as if they are vulnerable, been a victim of harassment or had previous contact with officers for other issues – and where they are on a map. An incidents screen will show staff on the map where officers are in relation to the call, so they can respond quickly. The system will not give staff access to external sources of information on callers. A combination of Dynamics, Azure and Sharepoint will also allow greater collaboration between call centre staff and officers, improving knowledge of an incident and how best to respond in each circumstance. Frequentis is an international supplier of communication and information systems for control centres with safety-critical tasks. These control centre solutions are developed and distributed by Frequentis in the business segments Air Traffic Management (civil and military air traffic control, and air defence) and Public Safety & Transport (police, fire and rescue services, emergency medical services, vessel traffic and railways). Frequentis maintains a worldwide network of subsidiaries and local representatives in more than fifty countries. The company’s products and solutions are behind more than 25,000 operator positions in over 130 countries. With this extensive portfolio, Frequentis is the leading provider of voice communication systems – making our world a safer place every day!